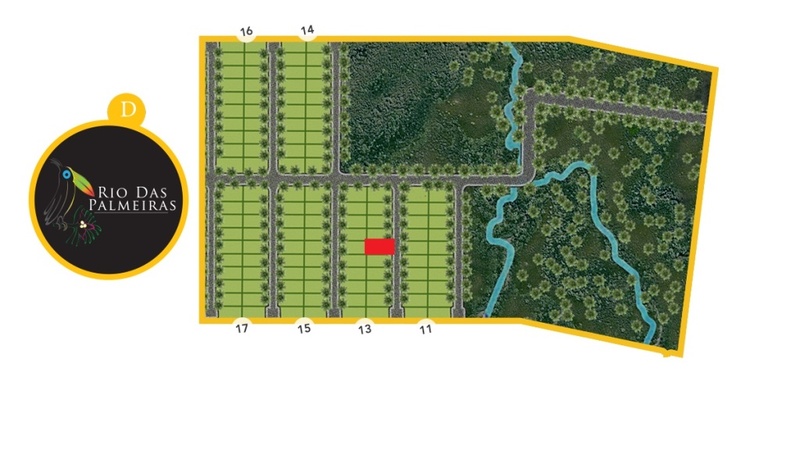 Villa plot is available for sale in The Coral - Brazil direct from the owner. Please contact 00971509291240, 00201153160476 (WhatsApp). 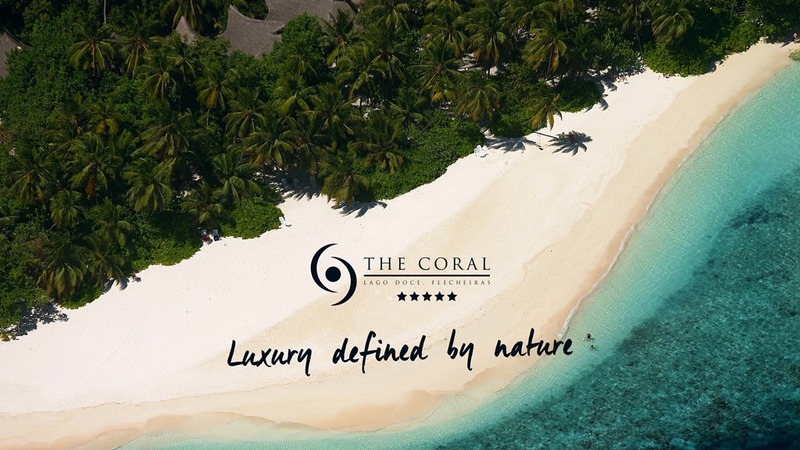 Nestled between a stunning natural lagoon and the warm waters of the Atlantic Ocean, The Coral is the epitome of luxury resort living on Brazil's north east coastline. 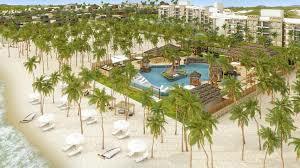 The Coral will be an idyllic natural paradise devoted to creating a lifestyle of well-being and tranquility. 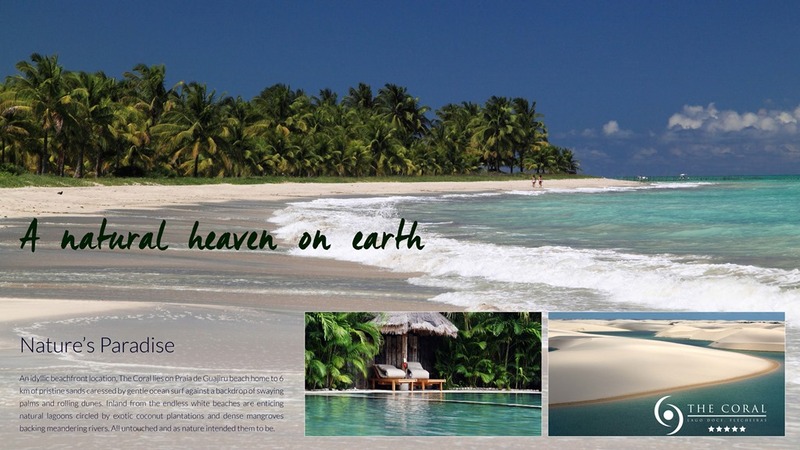 Situated in Praia Guajiru, Trairi, The Coral will be a pure paradise of one million square meters of beautiful sand dunes, exquisite beaches, cool freshwater streams, natural lagoons and tropical coco and palm plantations. 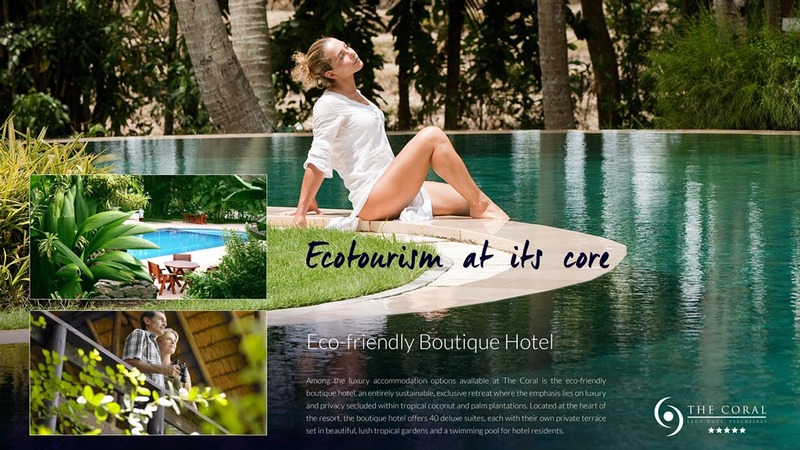 A resort in complete synergy with its natural environment. 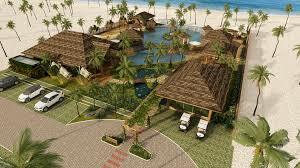 The Coral will be a five-star resort providing an idyllic paradise for residents and holidaymakers alike. It has been designed to create a community village feeling alongside luxurious accommodations within exquisite surroundings and offering a plethora amenities. 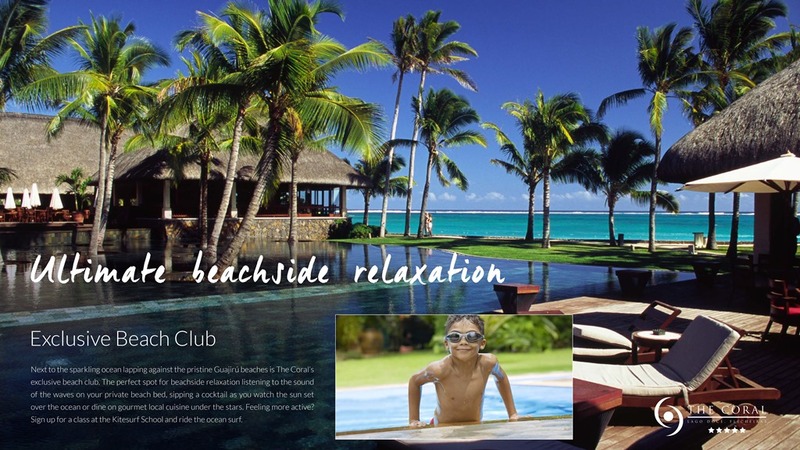 The onsite facilities are designed to entertain and amuse, relax and invigorate. A 24 hour reception area and full concierge service will be available to help with a wide range of services such as airport transfers, car rentals, boat trips, off-site sporting activities, excursions and other tourist attractions. On-site retail conveniences will serve to make life onsite easy and support a community environment to enjoy with your neighbors, friends and family. Retail conveniences will provide fresh local produce and essentials whilst the bakery and coffee corner provide a social meeting place. Wifi will be available throughout the resort. 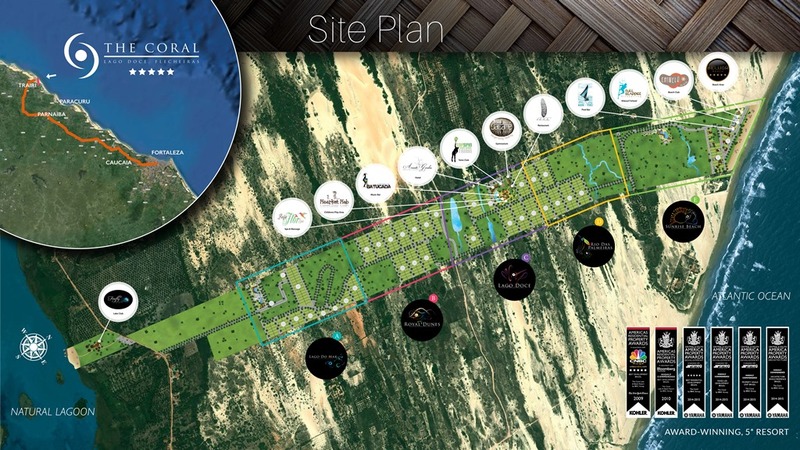 The Coral resort will be divided into five communities that each take advantage of its own unique landscape, terrain, vista and access to amenities. 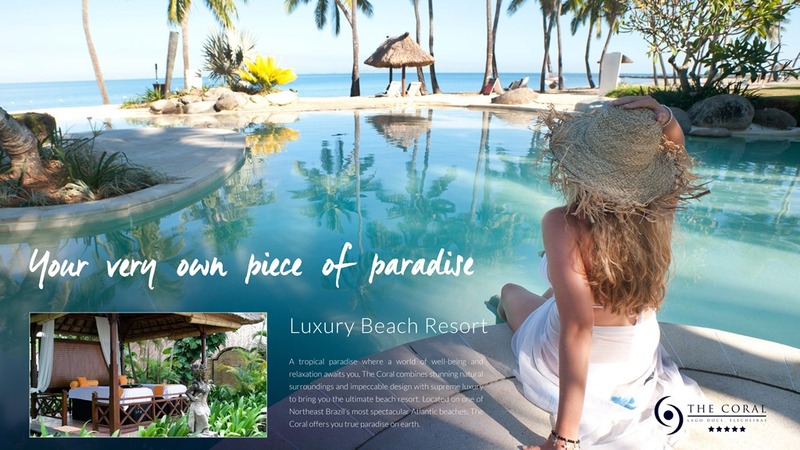 Exclusive property options include beachfront private villas, apartments overlooking the Atlantic Ocean, secluded homes within tropical plantations, properties in elevated positions enjoying spectacular views for miles around and apartments looking out to the untouched beauty of the natural lagoon.